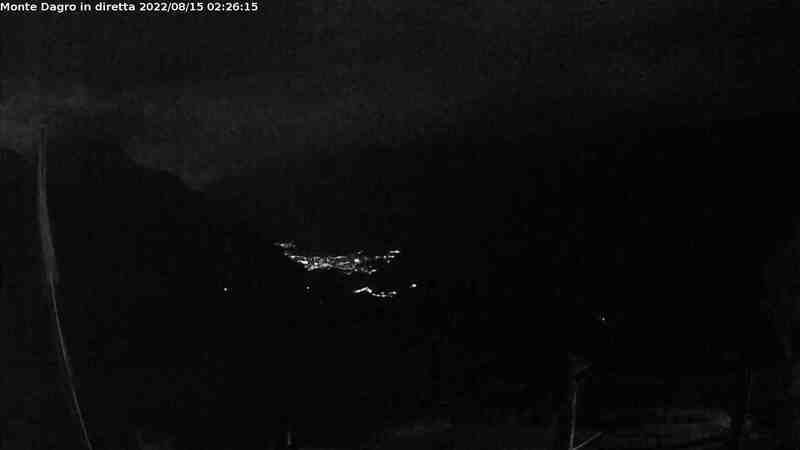 Bright skies and a pristine landscape are the trademark of the Blenio Valley region. From the bottom of the valley to the peaks of the Adula massif, a network of vales characterize this region of renowned beauty. The local rural communities settled here centuries ago, shaping the land and creating a priceless architectural heritage. The facility will reopen Saturday March 30th, 2019. Inauguration of the new mountain bike route: Saturday, August 5th in Dagro. The facility will reopen Friday March 24th, 2017. New hours of operation starting September 26th. The facility will reopen Friday May 13, 2016 at 7am. The facility is now closed for maintenance purposes. The opening is planned for the beginning of Summer 2016. 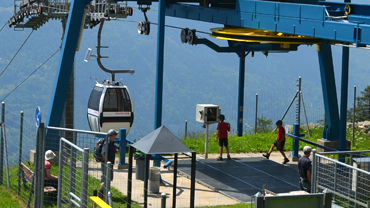 Our cable car takes you in just eight minutes from Malvaglia to the Dagro sun terrace (1'400 metres above sea level). It is operating year-round. 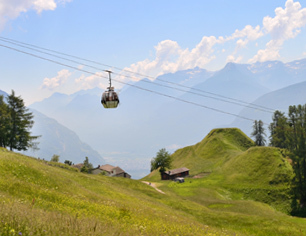 The Malvaglia cable car is your doorway to a pristine valley where cultural heritage meets enchanting landscapes. 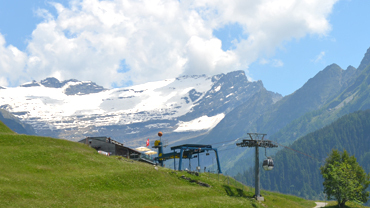 Choose one of the many hiking trails, practice outdoor sports or just relax and enjoy the beautiful countryside. Polenta, local alpine cheese, specialty meats, sausages and cold cuts. Savor the traditional dishes that make this region famous.